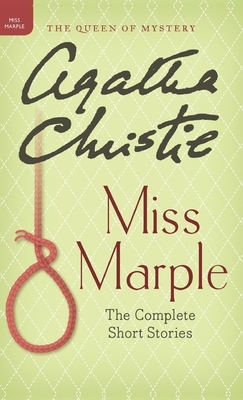 This book was unusual in that Miss Marple was more of a catalyst than a heroine. But each story's solution hinged on just a few well chosen observations from her. A different presentation by Agatha Christie of her sleuth, but entertaining and a welcome addition to any armchair detectives library. Before modern crime solving tech-it was about behavior, motive and opportunity! Sometimes they can be a little "dated" and there is a cultural difference, but there is also a wonderful glimpse into the past. Miss Marple has an amazing gift of recognizing trends in people and proves that sometimes wisdom comes with age and observation. I think that is why I enjoy the TV series-'The Mentalist' so much-he looks for small details and human nature.